Developers can tap Python, R and Scala. They can also view sample notebooks and watch tutorials while they code. 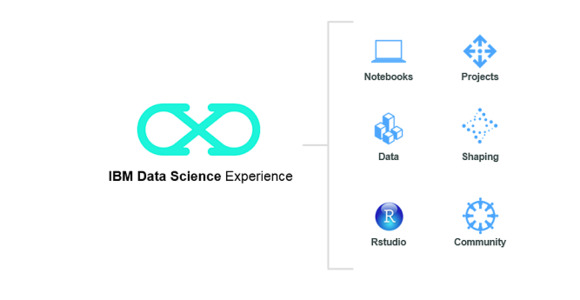 Additional tools focus on data preparation and cleaning, visualization, prescriptive analytics, data connections, and scheduling jobs. Users can collaborate with others and share their code. IBM has invested $300 million in Apache Spark, including contributing to SparkR, SparkSQL, and Apache SparkML.